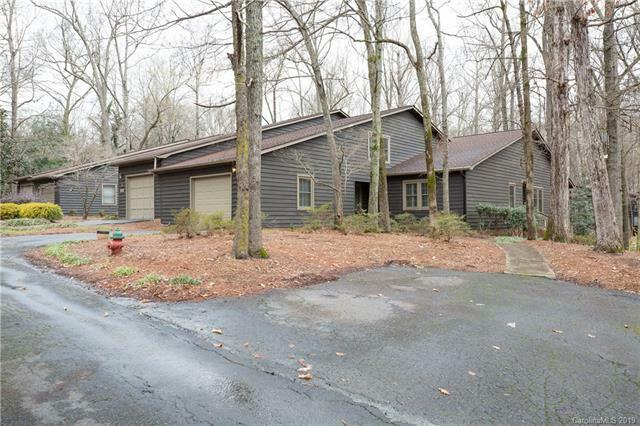 832 Bridgewood Drive, Rock Hill, SC 29732 (#3455947) :: Robert Greene Real Estate, Inc. 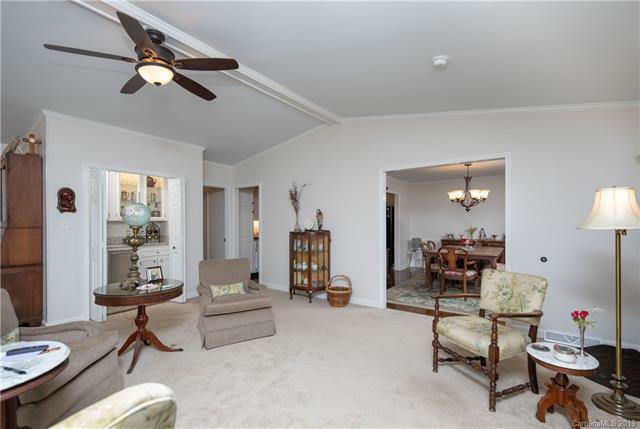 Here is the amazing condo that you have been waiting for! Totally updated. 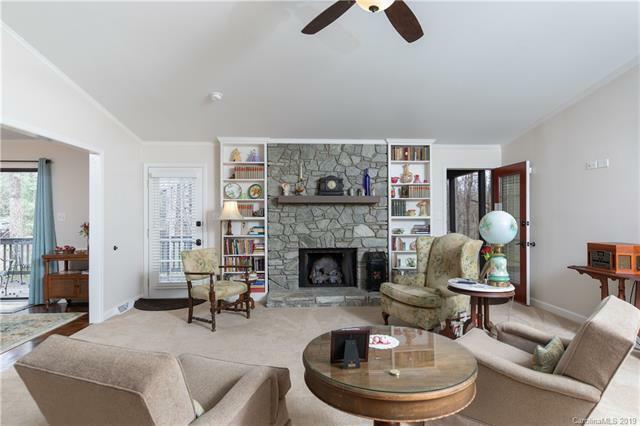 This home has the perfect size great room with remote gas log fireplace to entertain the whole family. You will love the wet bar area with ice maker. Large dining room. Kitchen totally updated with granite countertops, pull out drawers and gas stove and a nice breakfast table area. 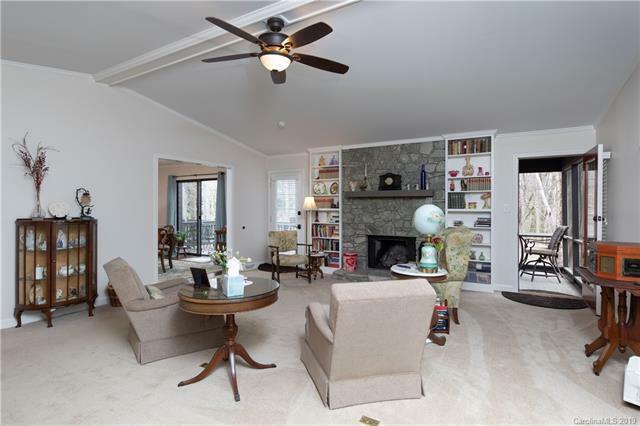 Study is a great area to relax reading or make it your game room. Master bedroom is very spacious. Master bath has granite sink and separate area for the shower. There is the perfect in-law suite upstairs off the garage, nice walk-in closet and full bath. Walk-in area upstairs for storage. Enjoy your evenings either on the deck or in the screened porch. Garage has two storage closets.